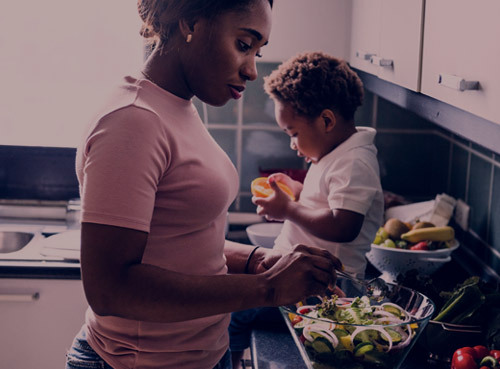 Atlanta Healthy Start Initiative (AHSI) is a federally funded maternal and infant health initiative designed to improve maternal and infant health outcomes in communities with high rates of infant mortality. The AHSI case management program serves approximately 300 pregnant and postpartum women and infants annually. The foundation for success for AHSI has been the conviction that the communities we serve play an integral part in advancing the mission of AHSI through their work on our consortium. The AHSI consortium is a group of individuals and organizations that work collectively to develop strategies to address the issue of infant mortality and the social determinants of health that affect the quality of life for the women, children, families and communities that we serve.